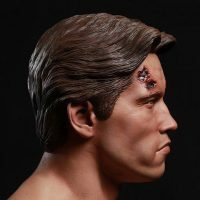 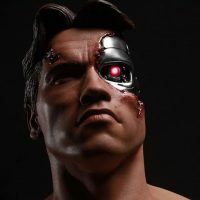 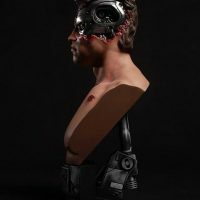 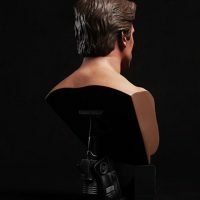 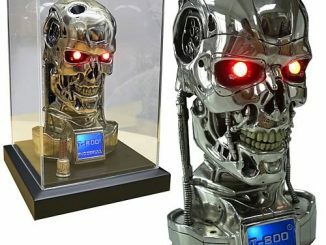 He promised he’d be back and the Terminator Genisys Battle-Damaged T-800 1:2 Scale Bust proves that Arnold keeps his word. 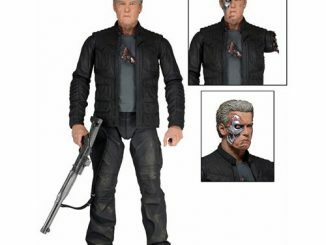 Who knew a killer cyborg from the future could be so trust-worthy? 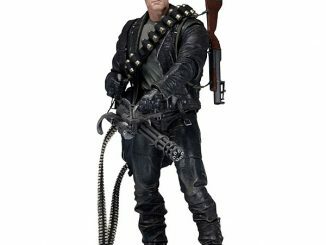 He’s large. 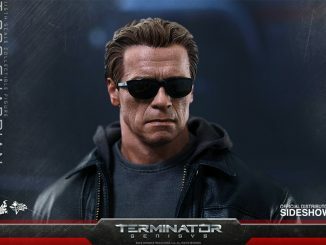 He’s unstoppable. 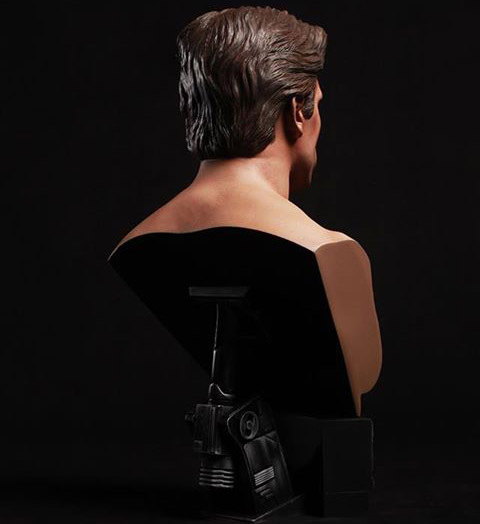 And he’s most likely naked but we don’t have to worry about that because this 14-inch tall bust doesn’t go that low. 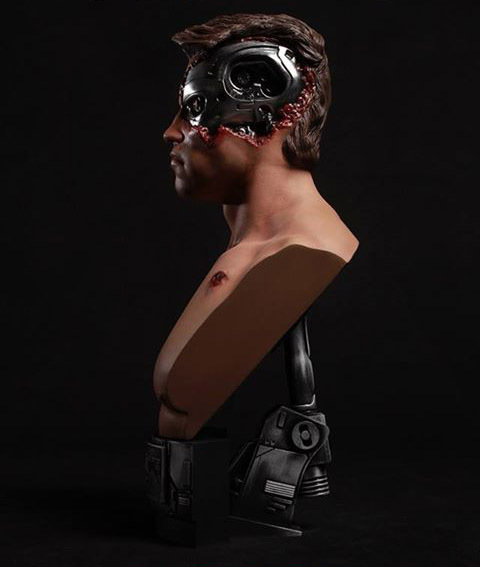 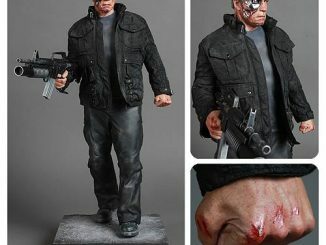 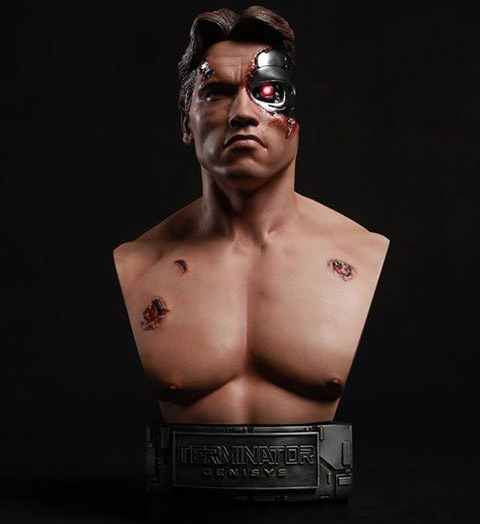 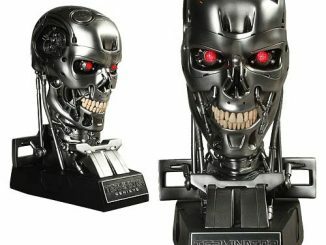 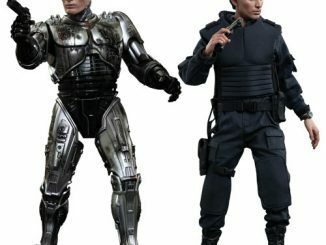 Based on Arnold Schwarzenegger’s portrayal as the evil T-800 in Terminator Genisys (not to be confused with Schwarzenegger’s portrayal of the Guardian), and using the CGI scan files as a base, the bust features movie accurate details of the damage done by the Guardian to the evil Terminator who was just looking to score some clothes at this point in the movie. 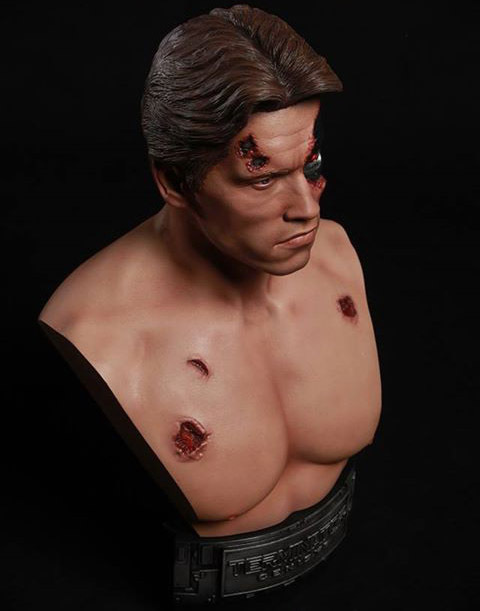 Poor guy. The revealed cyborg eye also lights up, to capture that cool Terminator effect. 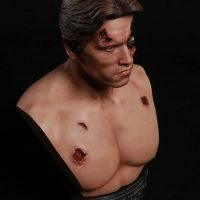 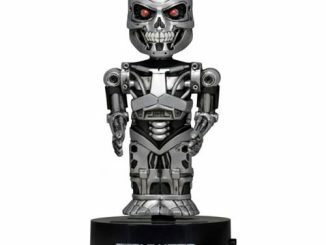 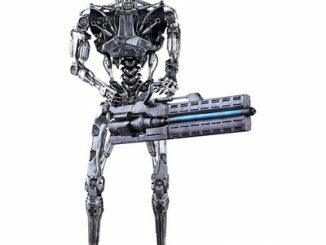 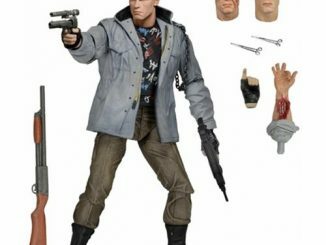 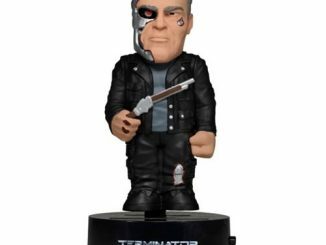 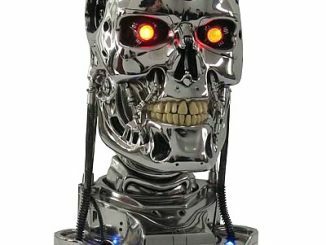 The Terminator Genisys Battle-Damaged T-800 1:2 Scale Bust will be available April 2016 but it can be pre-ordered now for $379.99 at Entertainment Earth.